- Radial Mount, 130.0mm x 17.5mm centres. - Suits Ø280.0mm x 9.6mm solid disc. 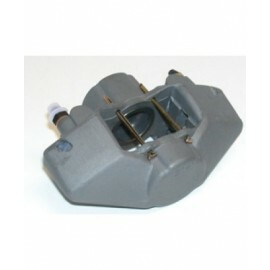 - Split pin pad retainer. 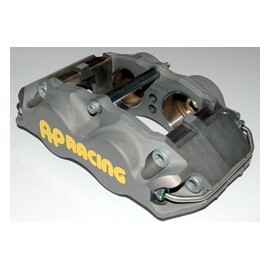 - Budget general use caliper. - Single make race series. - Suits Ø356.0 or 330.0mm x 32.0mm disc. 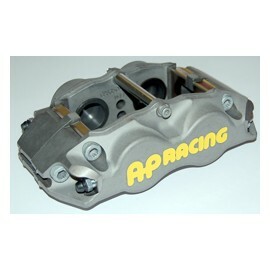 - Available with Aluminium alloy or Stainless Steel Pistons. - 4lb Anti-knockback springs fitted. 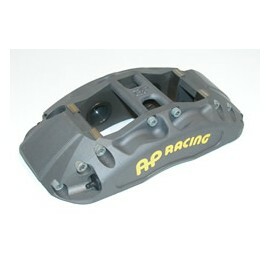 - Radial mount, 152.0mm x 44.0mm centres. - Suits Ø330.0 or 315.0mm x 28mm disc. 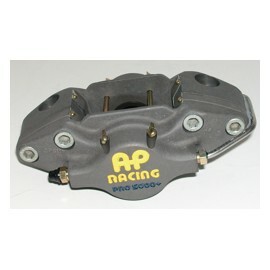 As from January 1st 2015, CP5316 and CP5317 caliper families no longer include brake pads. CP5119D50 pads to be purchased seperately. 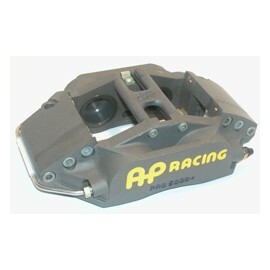 - Radial Mount, 130mm x 27.5mm centres. - Suits Ø332 x 26mm Disc. - Pin pad retainer with 'R' Clip. NB. 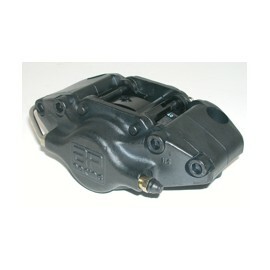 CP6720 can be used as a rear caliper also. - CP6720 has differential bores. - CP6730 has equal bores. - Radial mount, 180 x 35.0mm. - Suits Ø356 / Ø285 x 28mm discs. 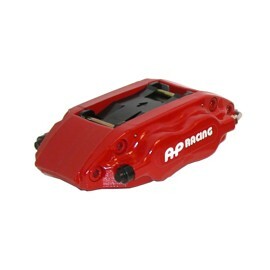 - Two piece Aluminium alloy body. - no external bridge pipes. - R2 Rally or similar series. - Radial mount, 152 x 39.8mm centres. - Suits Ø285 or Ø310mm x 26mm discs. - Lightweignt Forged Aluminium alloy construction. - Stainless steel pad abutments and wear plates fitted. - Radial mount, 152 x 40.8mm centres. - Stainless steel pad abutments and wear plates fitted..